Welcome home to this renovated, energy efficient, 2-story home with brand new hardwood floors that flow seamlessly throughout as you enter through the open concept living, dining, kitchen area with vaulted ceilings and recessed lights. This kitchen is sure to please, featuring white shaker cabinets, granite counters & SS appliances; Cozy dining area and a generous size living room; a great space to entertain fish this space. Head down the wide hallway and youâll find a huge bathroom with new plumbing, tiled shower, & 1st floor laundry. Two good size bedrooms and walkout into your yard complete the main floor. Upstairs is a bright, spacious master bedroom with his & hers closets. 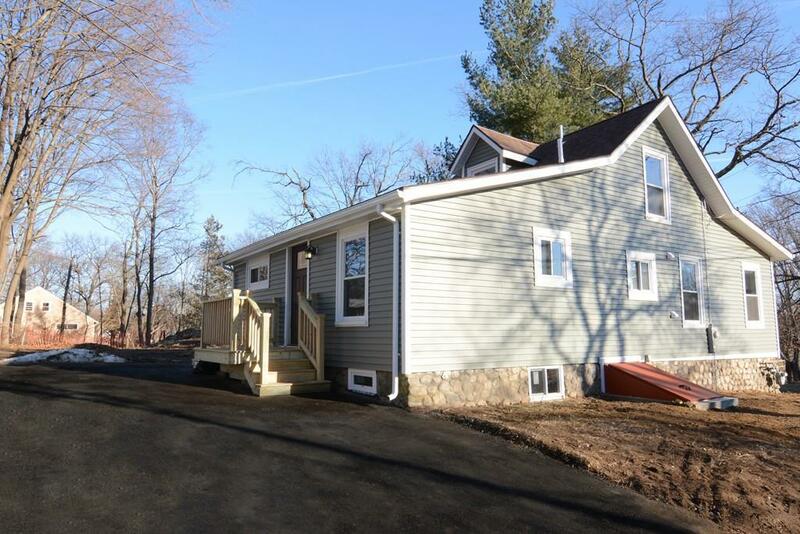 Additional features include a full unfinished basement, 1-car under garage, new central heat/air tankless hot water, brand new asphalt driveway, upgraded insulation, new roof, vinyl siding and windows! Close to major highways, shops, restaurants, and entertainment. Nothing to do but unpack. Hurry won't last! Selling Office: Tavarez Realty Group, Inc.